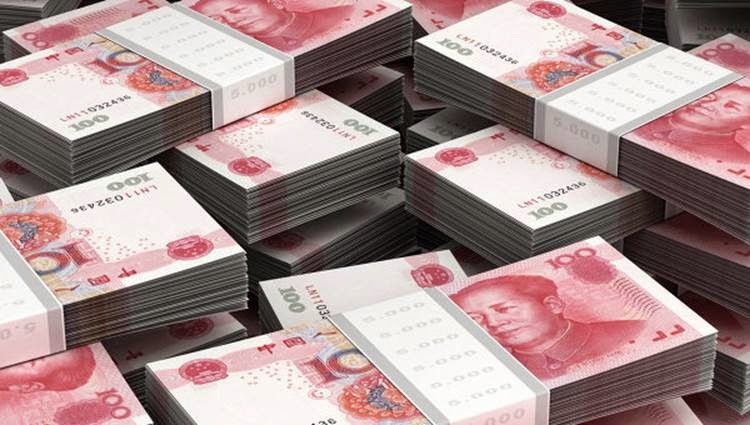 SHANGHAI, May 20 (RIA Novosti) – Russia and China are planning to increase the volume of direct payments in mutual trade in their national currencies, according to a joint statement on a new stage of comprehensive partnership and strategic cooperation signed during high-level talks in Shanghai on Tuesday. The two countries are also set to deepen dialogue on macroeconomic policy issues, as well as boost growth in mutual investment, including in transportation infrastructure, the development of mineral deposits, and the construction of budget housing within Russia. Russian President Vladimir Putin arrived in China on Tuesday for high-level talks with President of the People’s Republic of China Xi Jinping. A large package of documents, including bilateral, intergovernmental, inter-departmental and corporate agreements are expected to be signed during the two-day visit, aimed at cementing Russian-Chinese relations. The decision to switch to the national currencies, thus reducing dependence on the US dollar was first announced in 2010 by then-Russian Prime Minister Vladimir Putin and Chinese Premier Wen Jiabao. The announcement was followed by a deal struck by the central banks of the two countries that allowed bilateral trade in the ruble and renminbi, as well as in freely convertible currency.